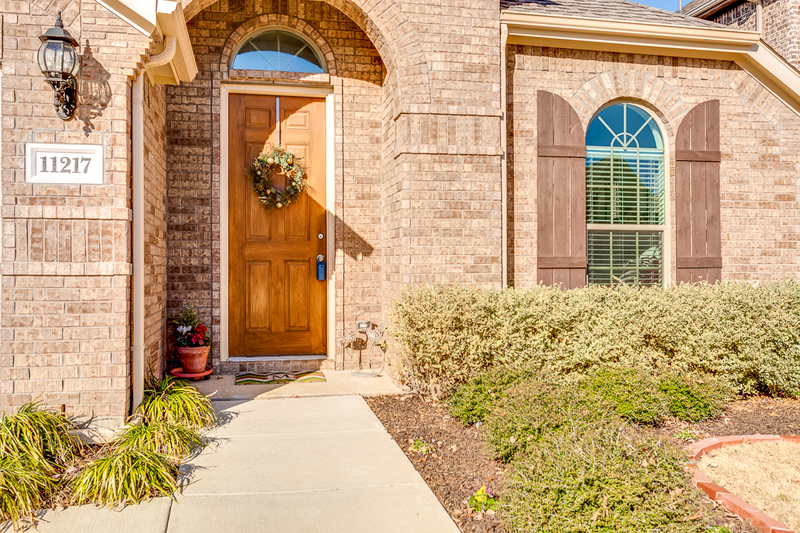 Located in the quiet, gated neighborhood of The Enclave, this one story home has been meticulously maintained and shows like new. 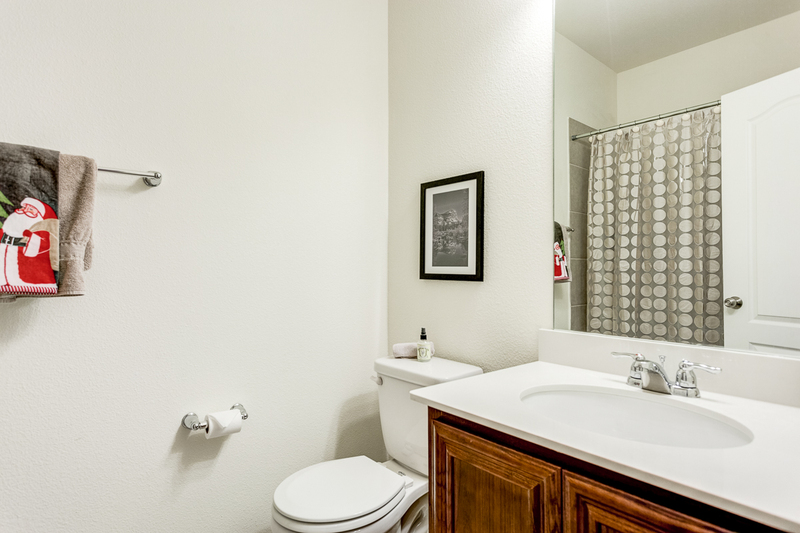 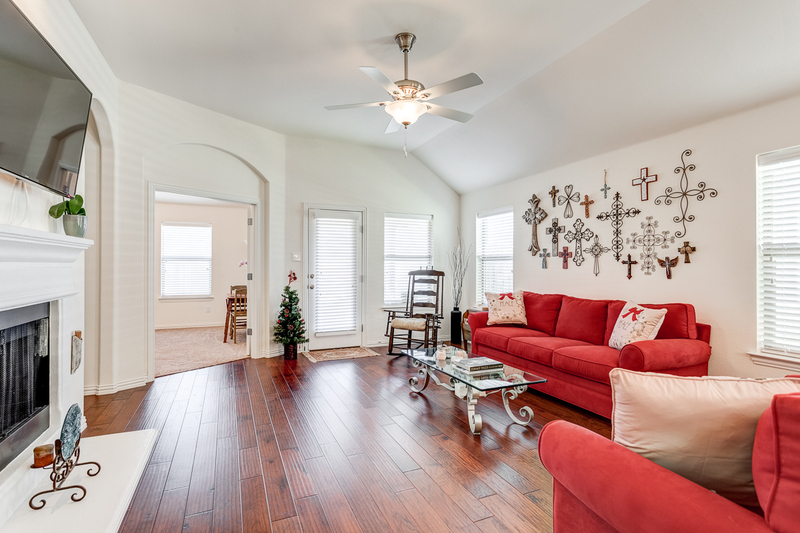 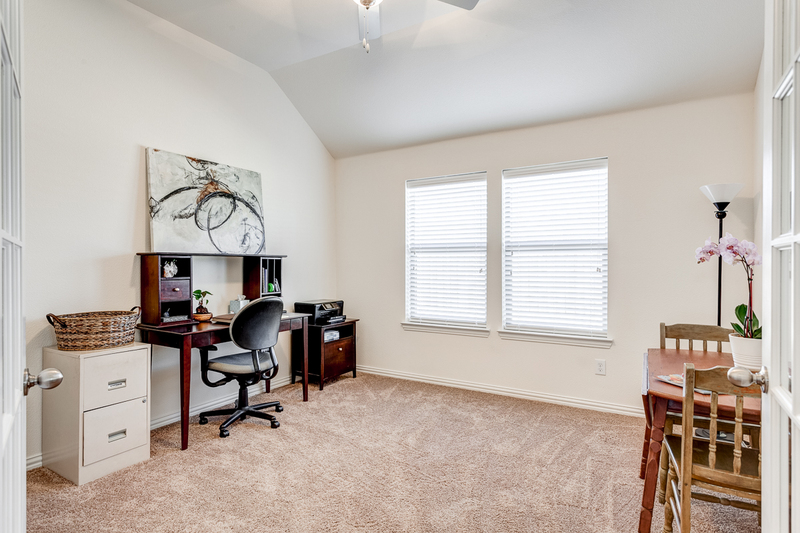 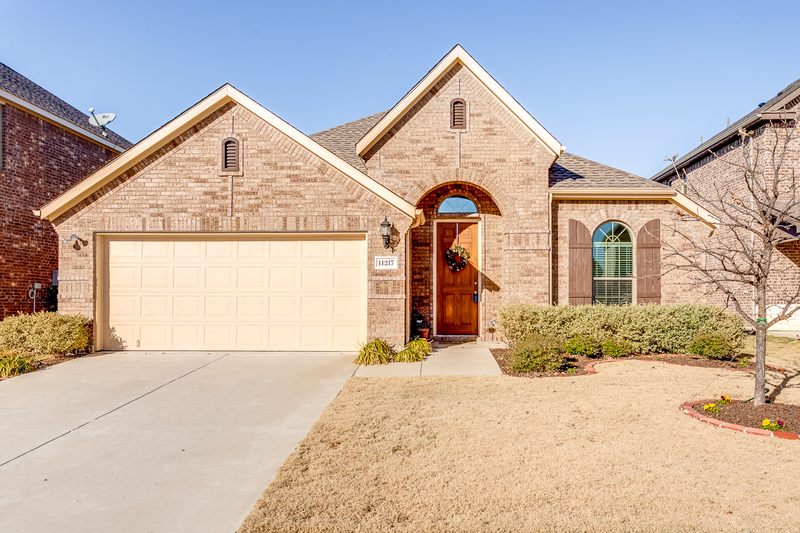 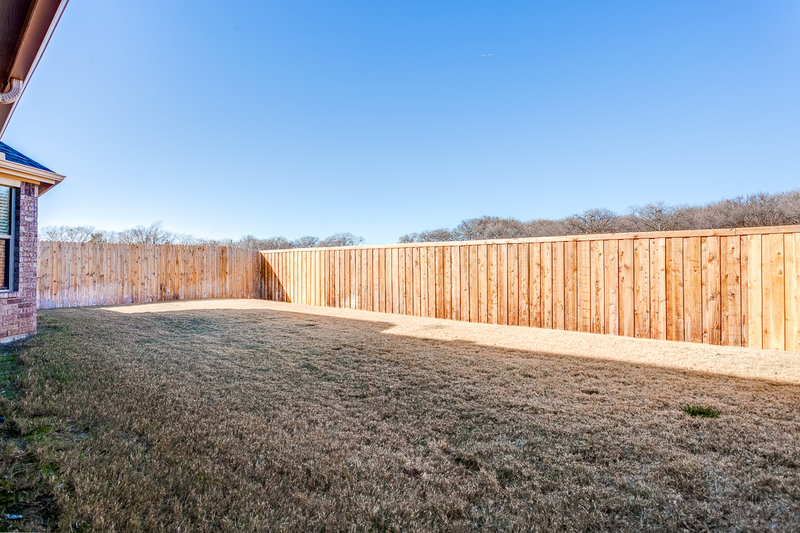 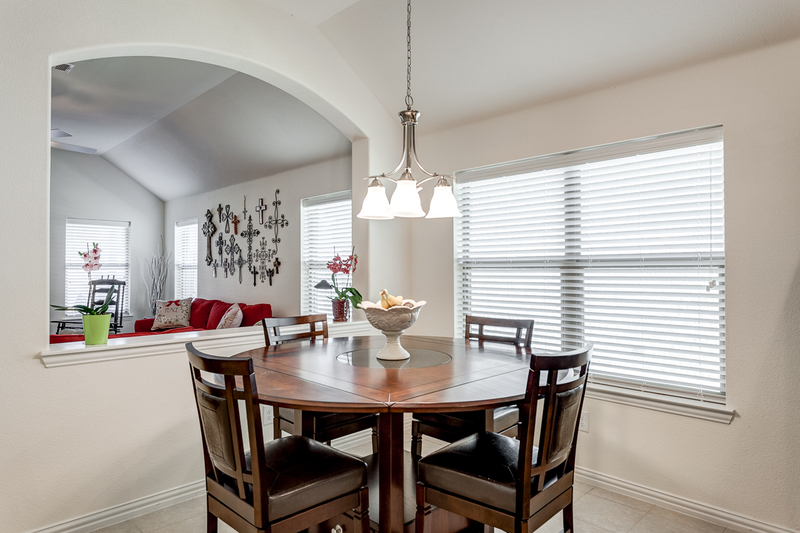 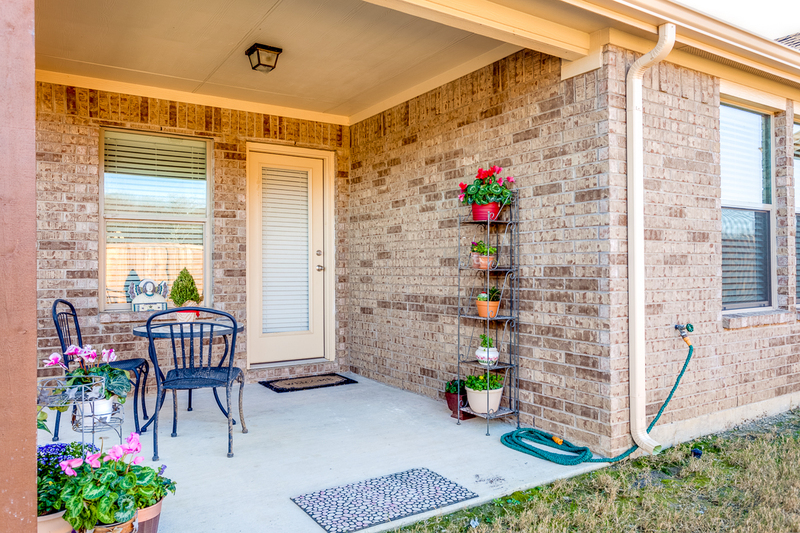 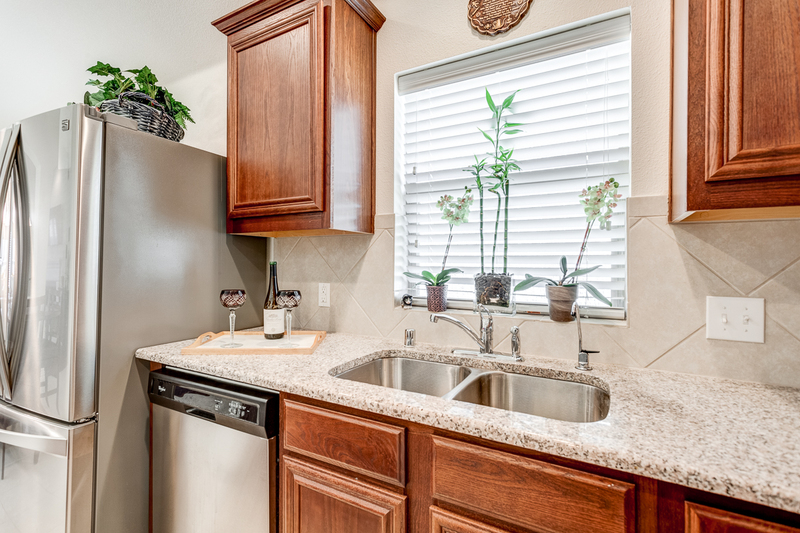 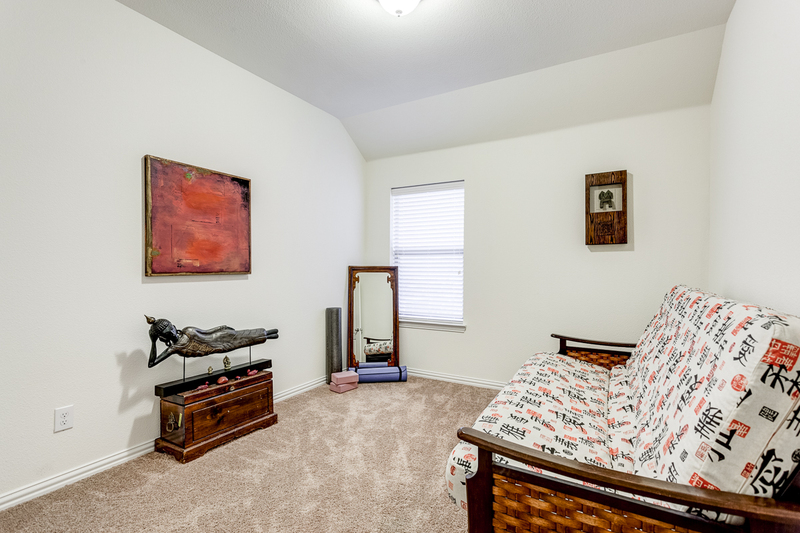 Take full advantage of the private backyard with a covered patio with a beautiful view of the woods, and the home's close proximity to the marina, Hidden Cove Park, Lake Lewisville, and Frisco Lakes Golf Course. 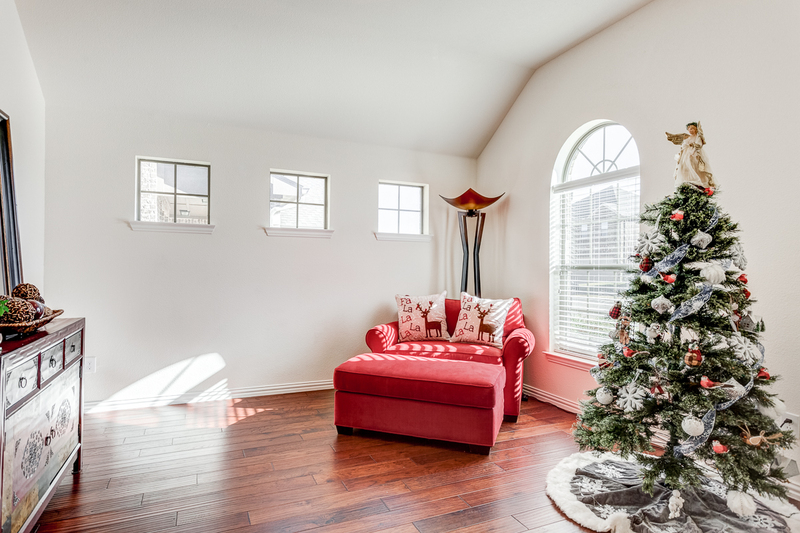 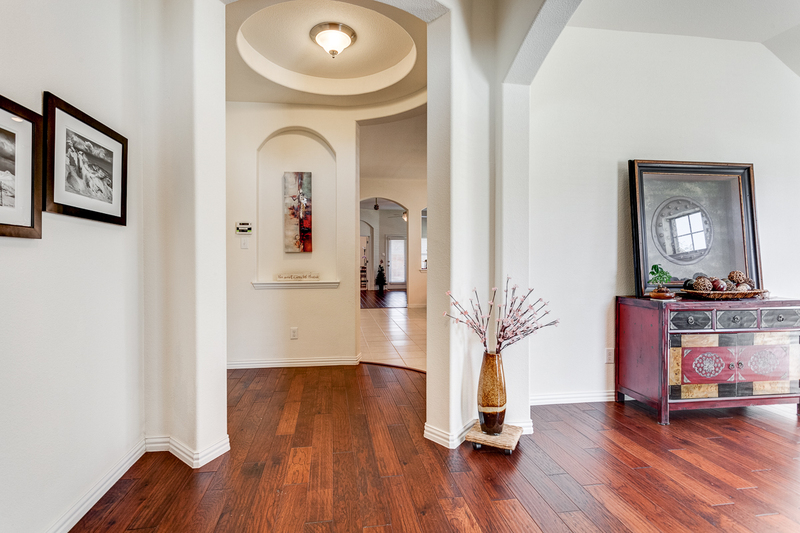 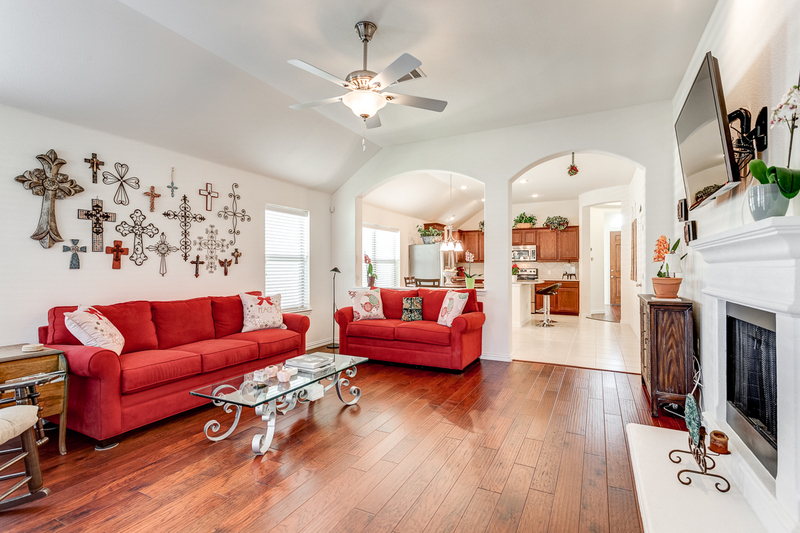 This open floor plan has an abundance of natural light and offers 2 dining areas, 2 living areas including an office, and a private backyard with covered patio. 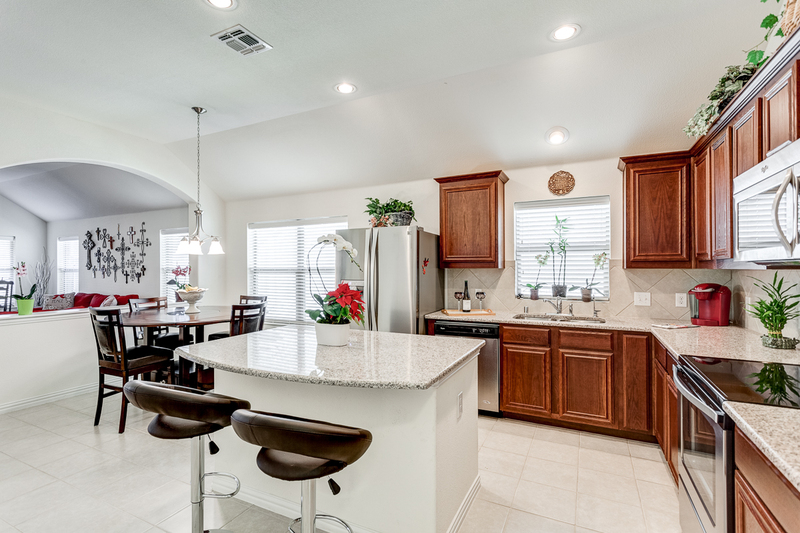 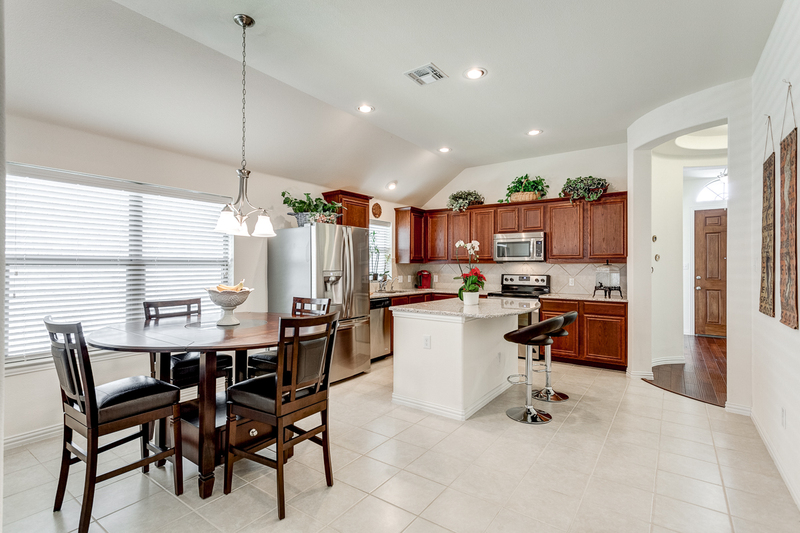 The eat-in kitchen boasts an island, granite counter tops, stainless steel appliances, lots of cabinet space, and opens up to the large living room with a beautiful fireplace. 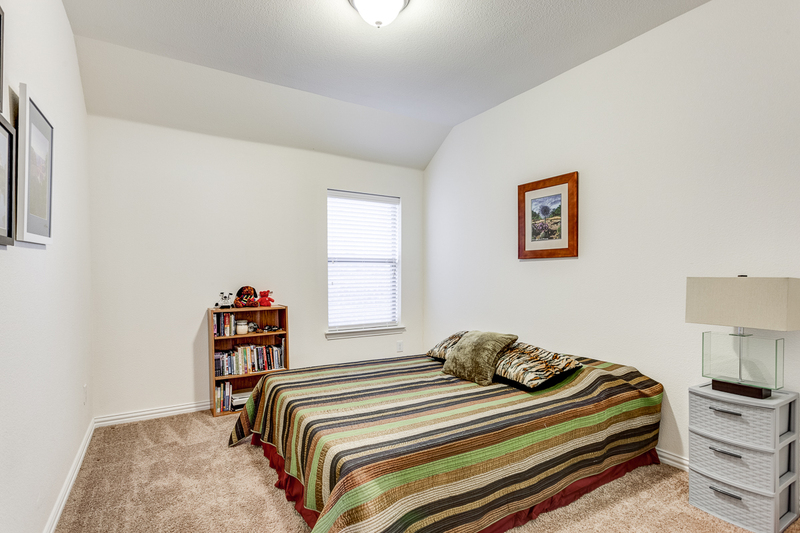 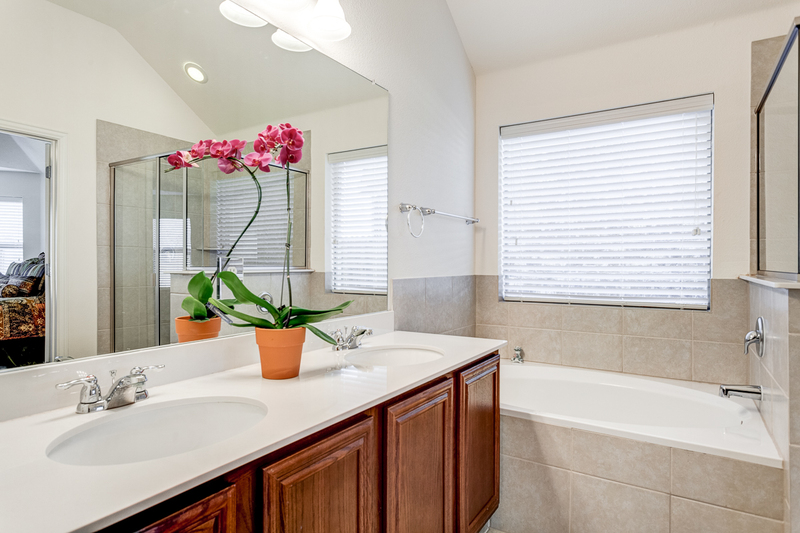 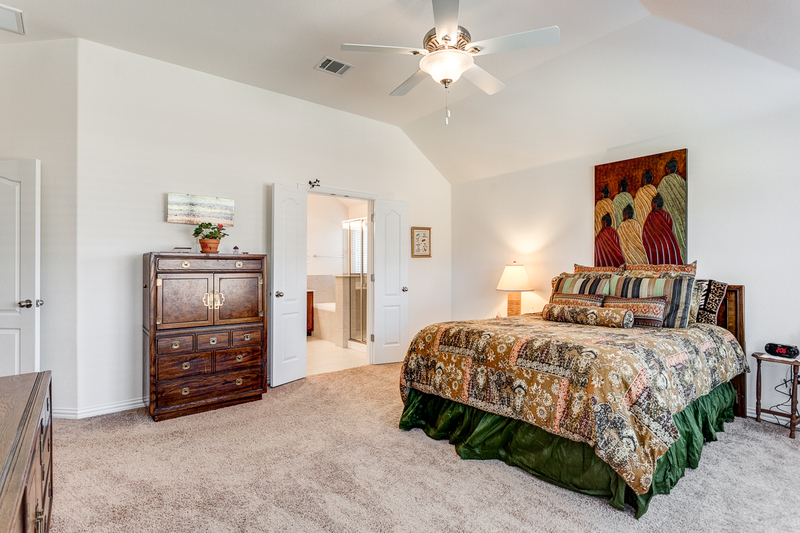 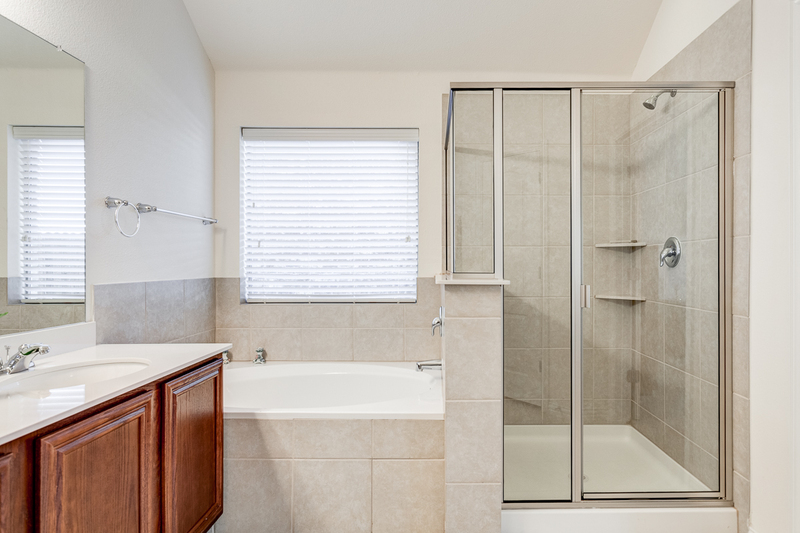 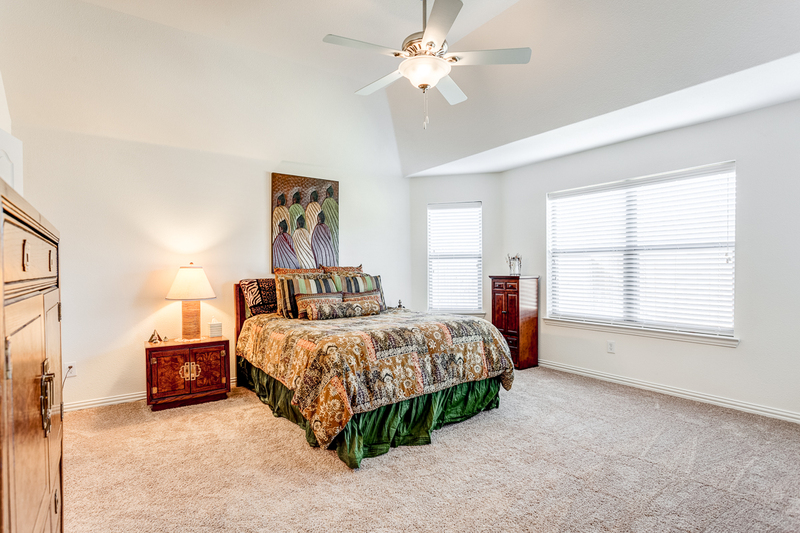 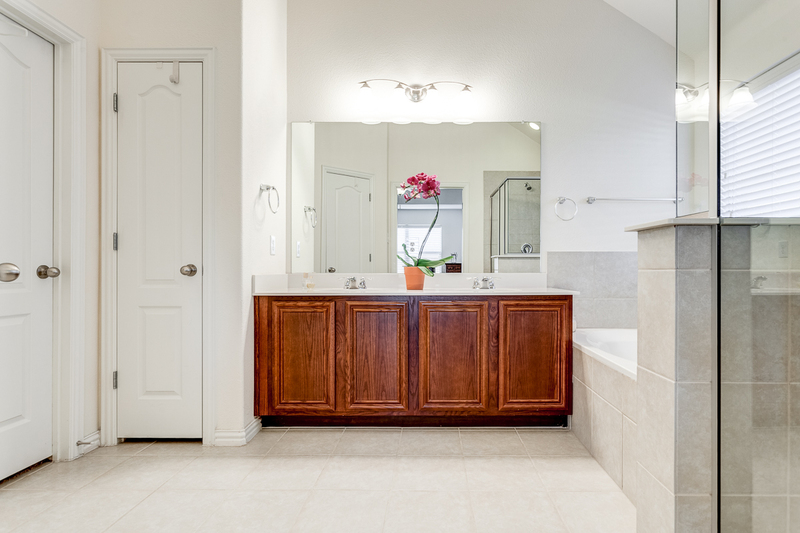 The master bedroom suite is a split layout and features a large garden tub. 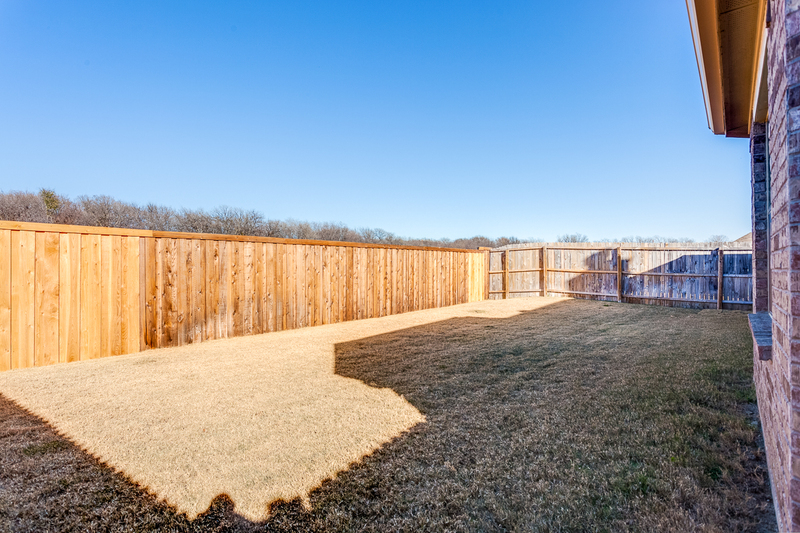 Highlights include recent fence, recent sod, recent landscaping, and recent roof and gutters.